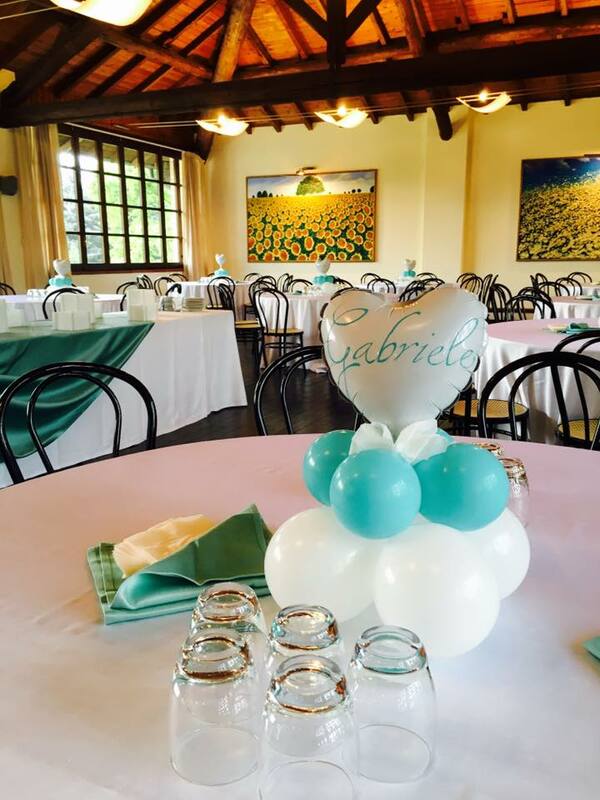 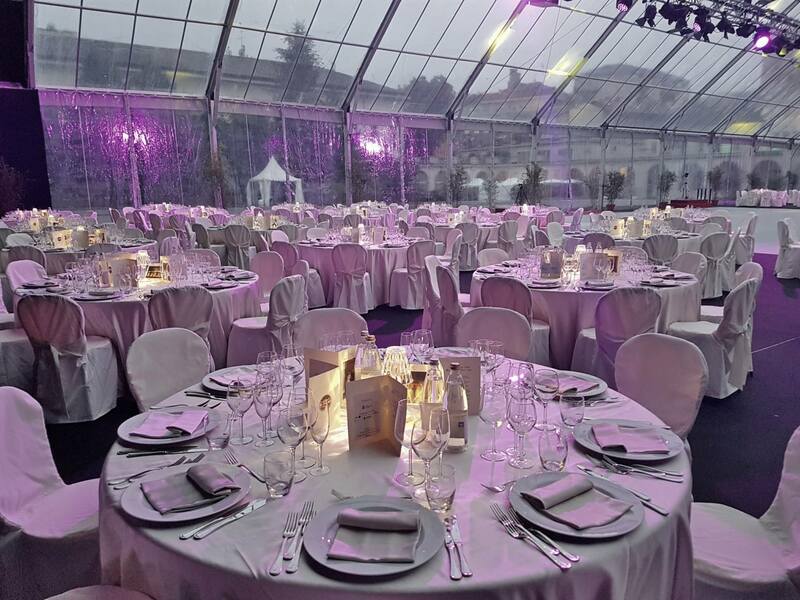 ilPartycolare creates personalized menus with attention to the smallest details, to make this special day unforgettable! 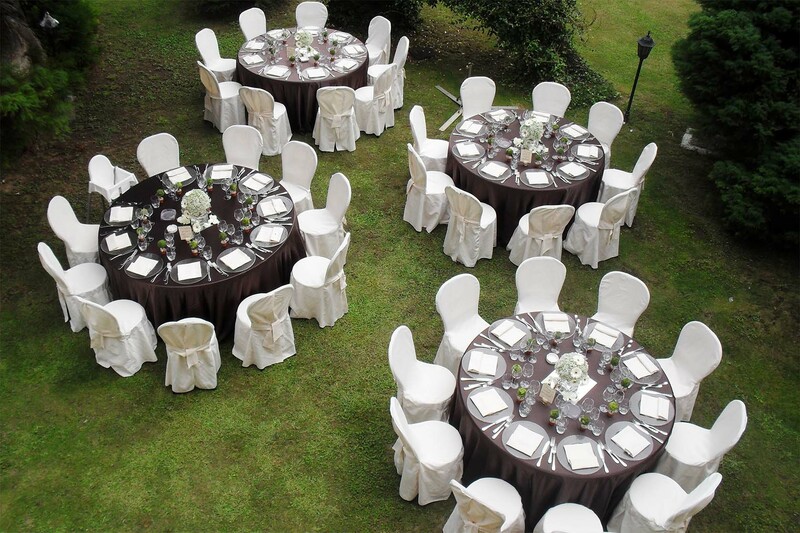 We take care of all the essential services to make your wedding engaging, entertaining and classy. 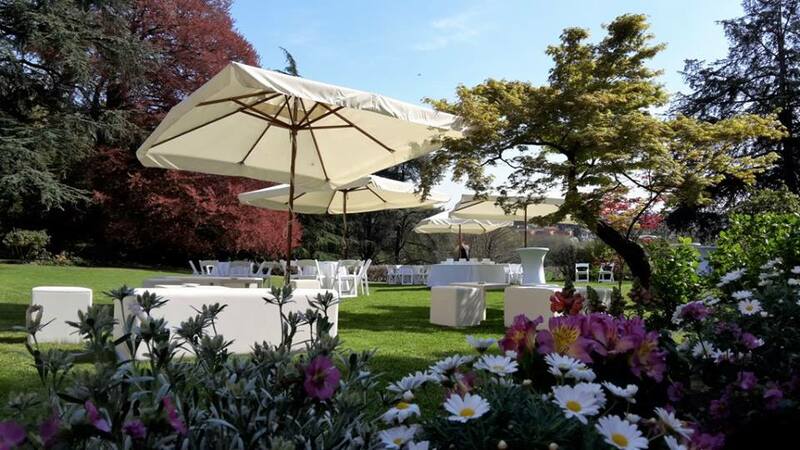 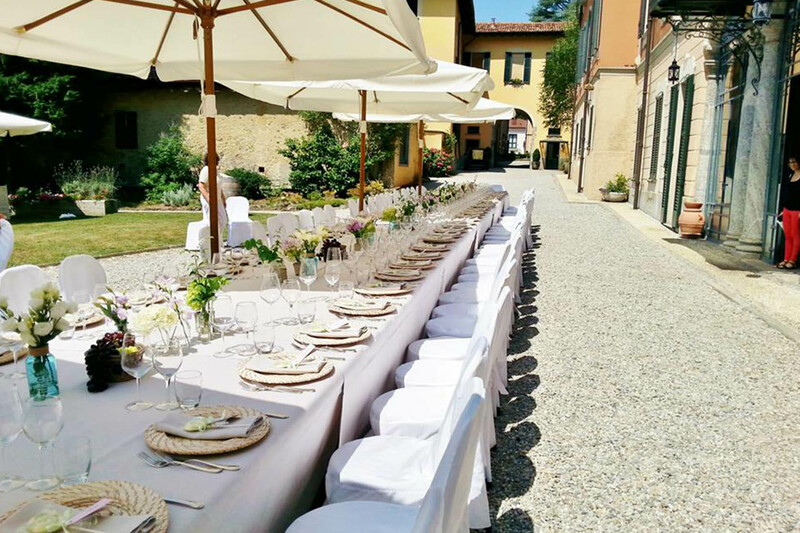 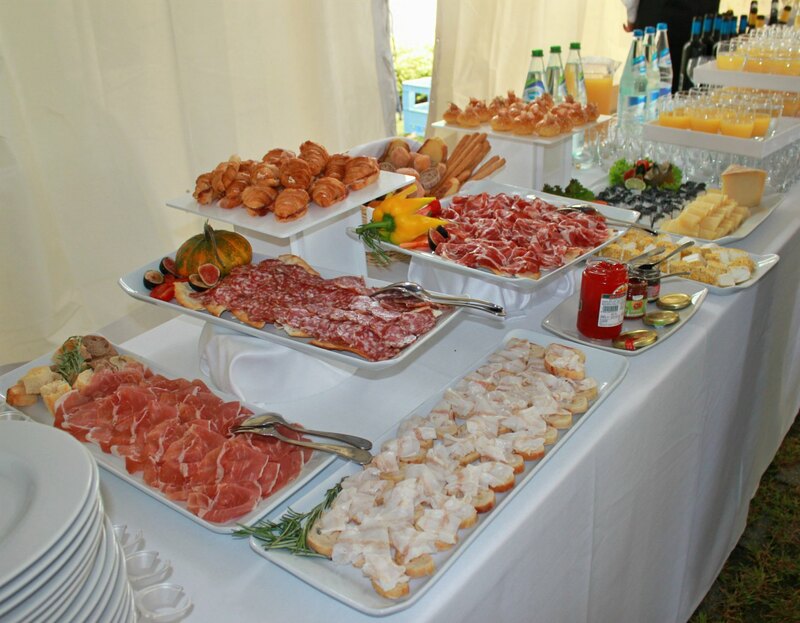 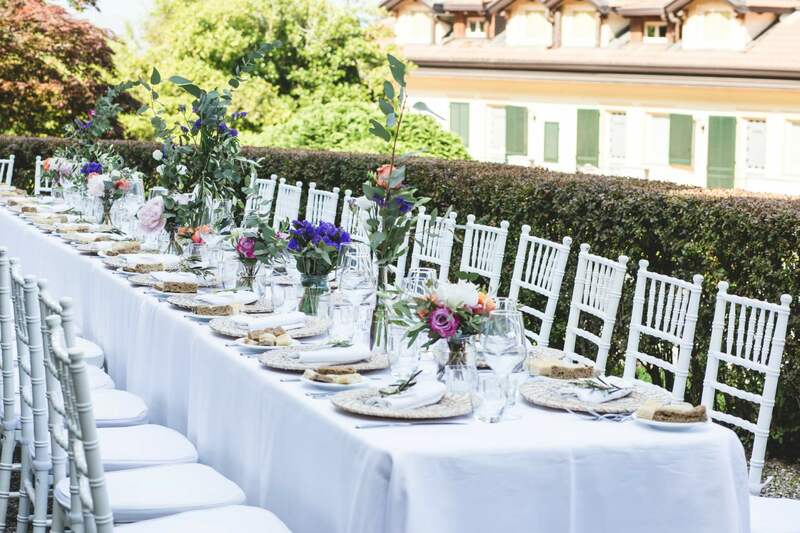 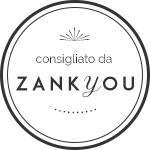 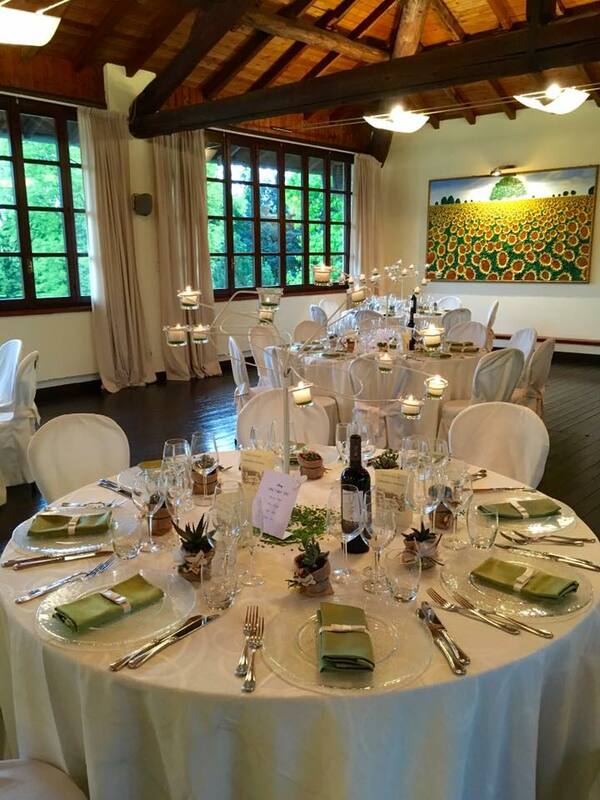 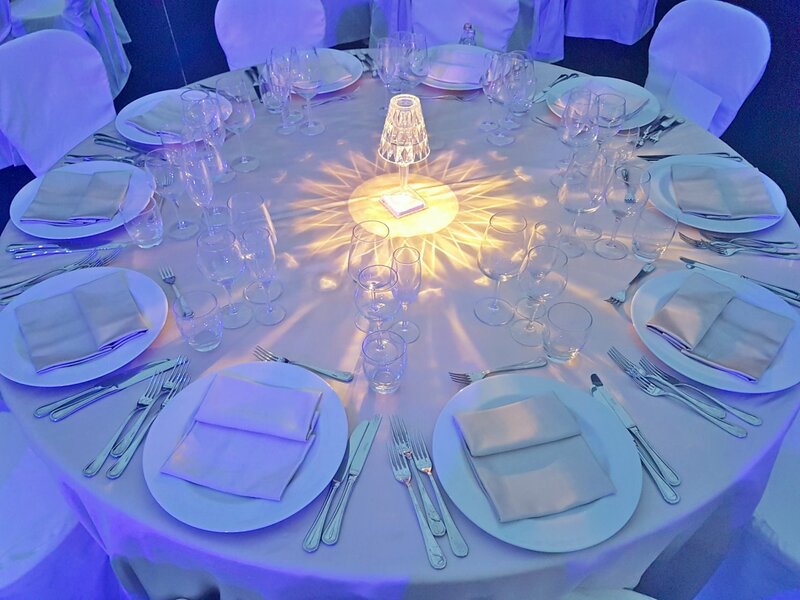 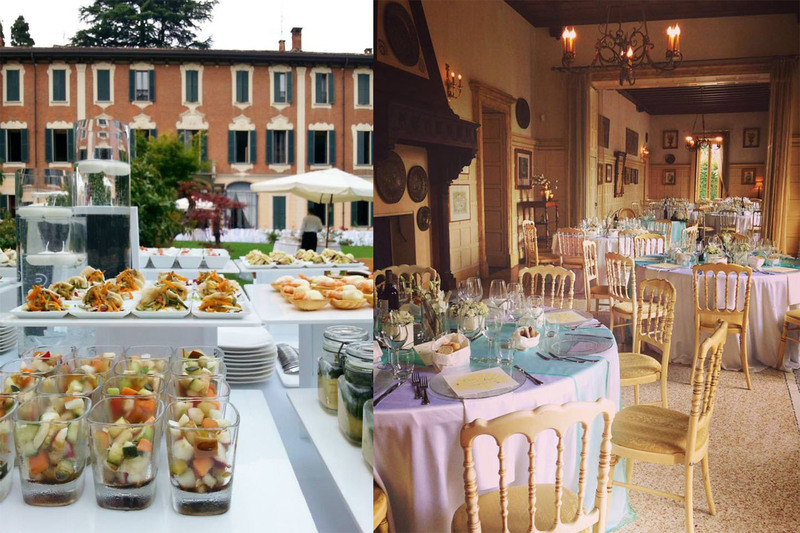 We will study together with you the menu that best suits your needs, the seasonal characteristics of the moment and your tastes and we will plan all the services necessary to create an event tailored for you. 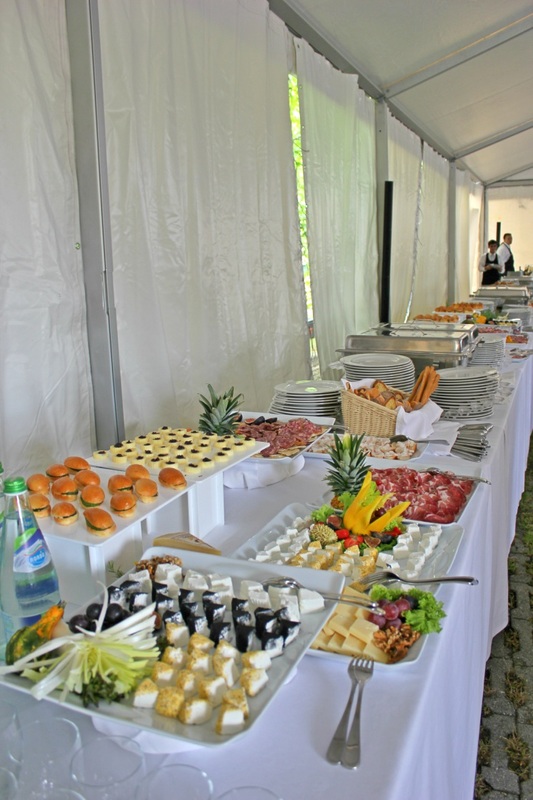 Our chefs, specialized in show cooking, will cook for you at your location or at home and our waiters will make your event gallant, professional but above all fun, according to the program established with you. 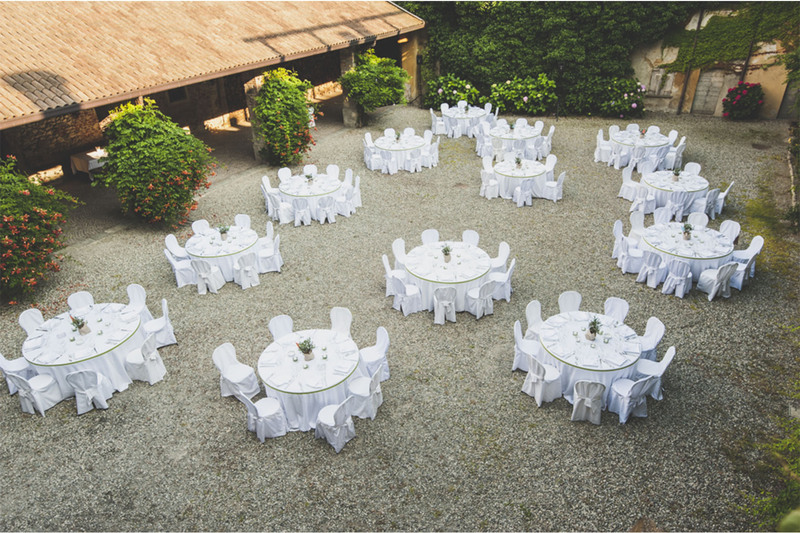 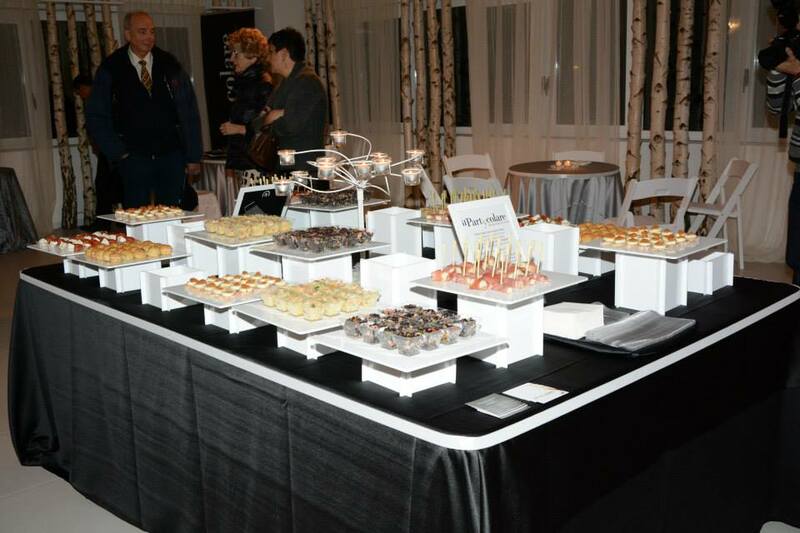 In addition to this, we guarantee the best quality of the location setting up, from the tablecloth to the chairs. 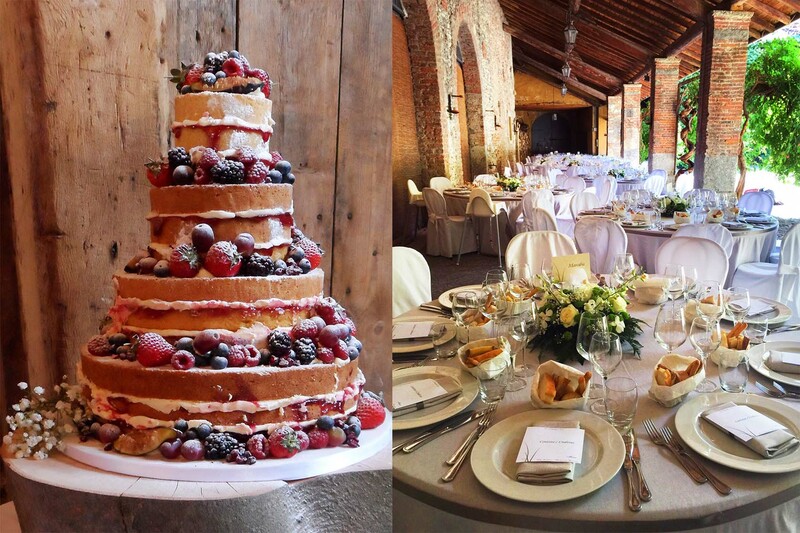 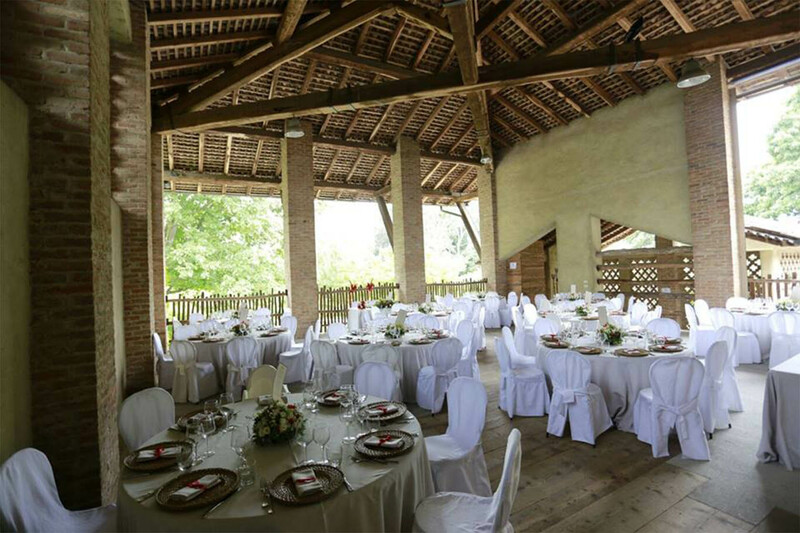 Our wedding planner, professionals in the creation of weddings and lovers of details, will support you for the whole period necessary for the preparations and will grant you unlimited assistance! 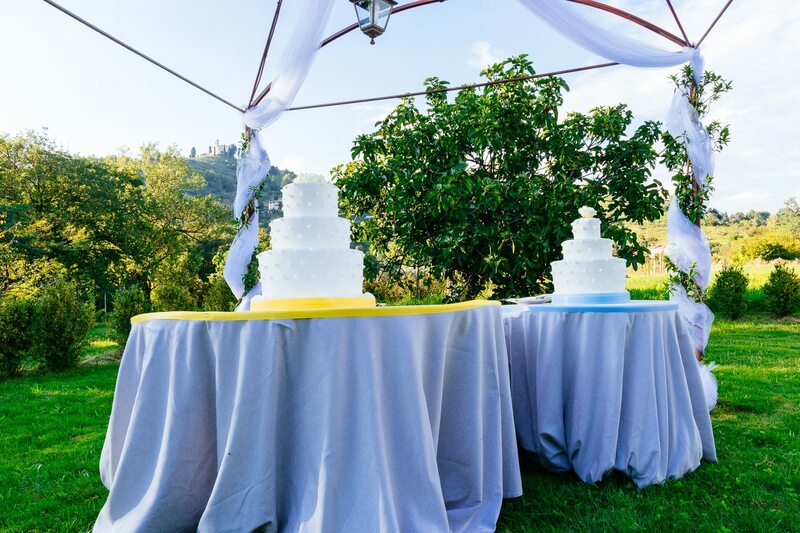 If you still have no idea where to celebrate your special day, in the "location" section you can find a list of villas and structures selected by our staff. 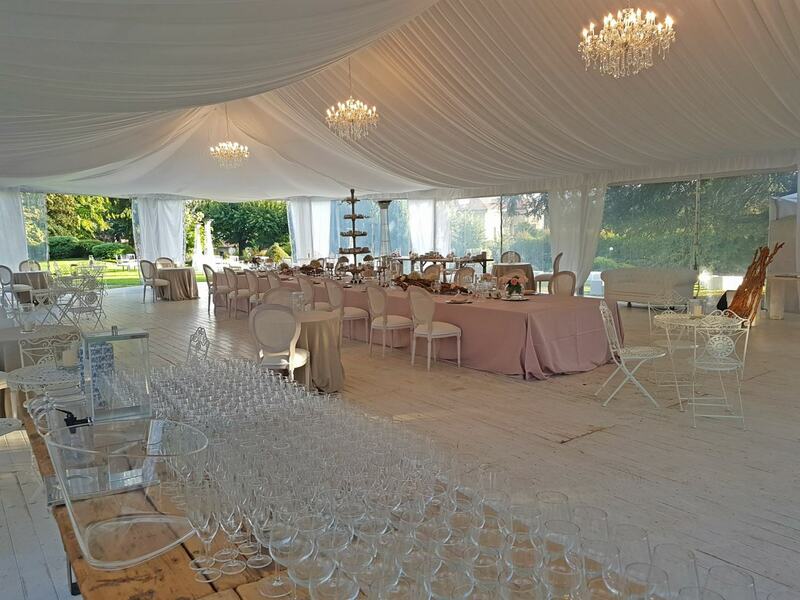 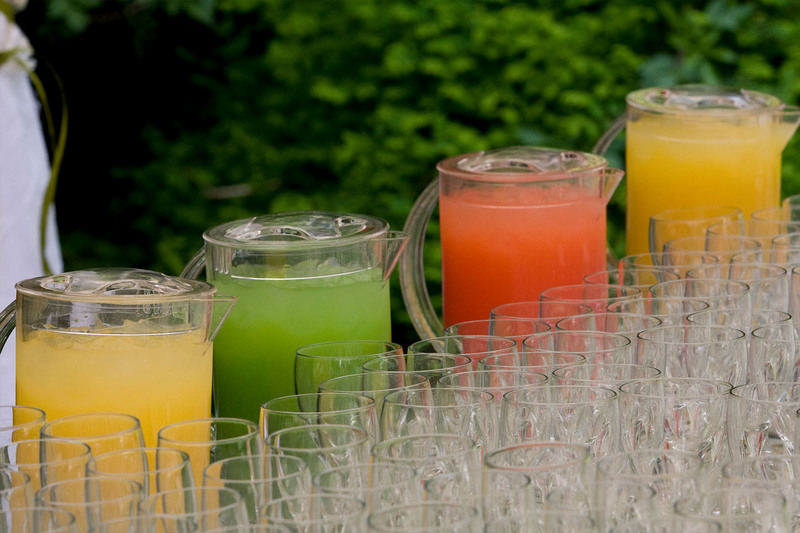 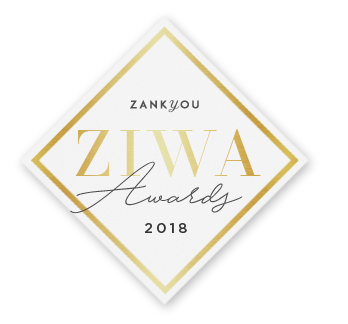 If you are interested in receiving a costs estimation for your event, click here and we will contact you as soon as possible. 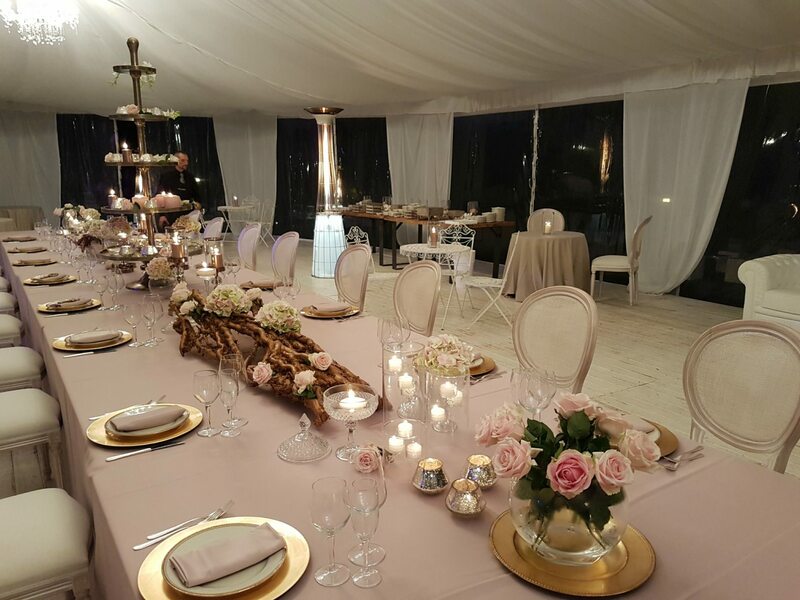 ilPartycolare offers banqueting and catering services for your private party: a dinner with friends, a graduation party, a birthday, an anniversary, a barbecue party, a ceremony (Baptism, Communion, Confirmation, etc ...) and any customized event you want to create! 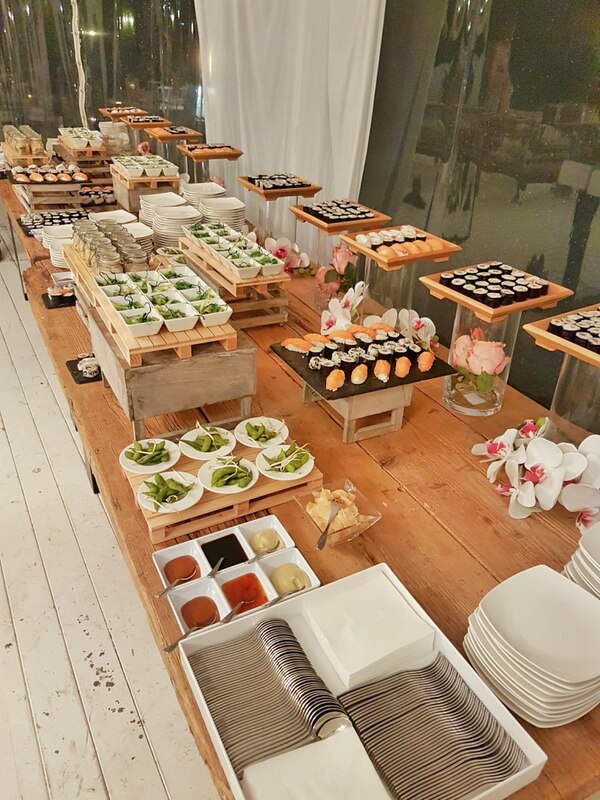 We create special menus created by us and customized according to your tastes, even on take-away!The atmosphere of the private event is established by the environment certainly familiar of your home or the set up that we will create for you in the location that you will select. 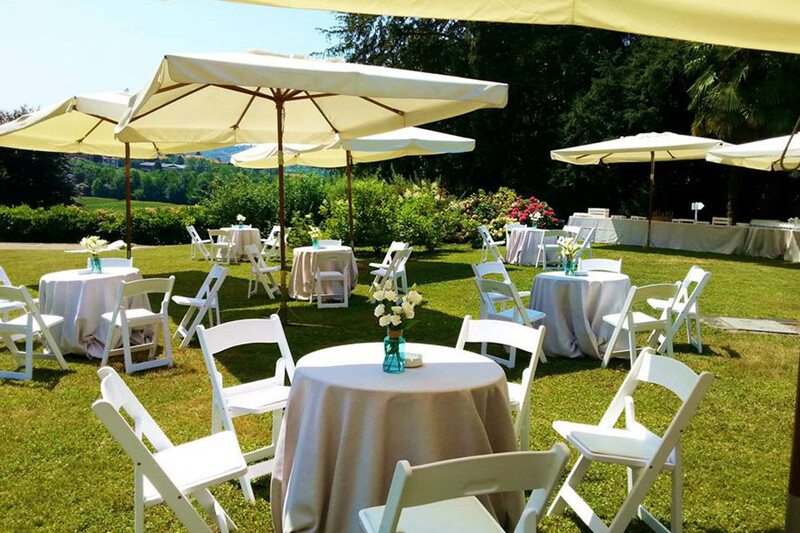 Whether it's your home or the setting we'll create for you in the location you select, your event will have the atmosphere you want. 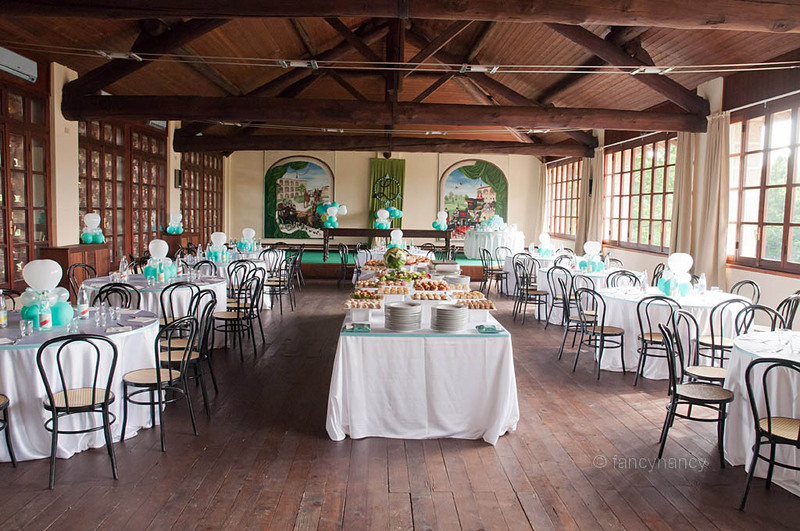 If you have not yet planned where your private party will take place, you can consult our list of locations in the dedicated section.